Browse the gallery for a visual feast. 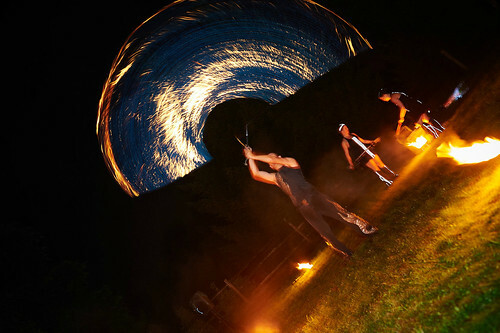 From the weird and wonderful world of street performance to frenetic and energetic fire shows, we love to captivate audiences with our death defying performances. No trick photography, no digital enhancement… this really IS what we do! Click the centre of any image to view it full size or to download it from a new window. Feel free to fire your requests our way.